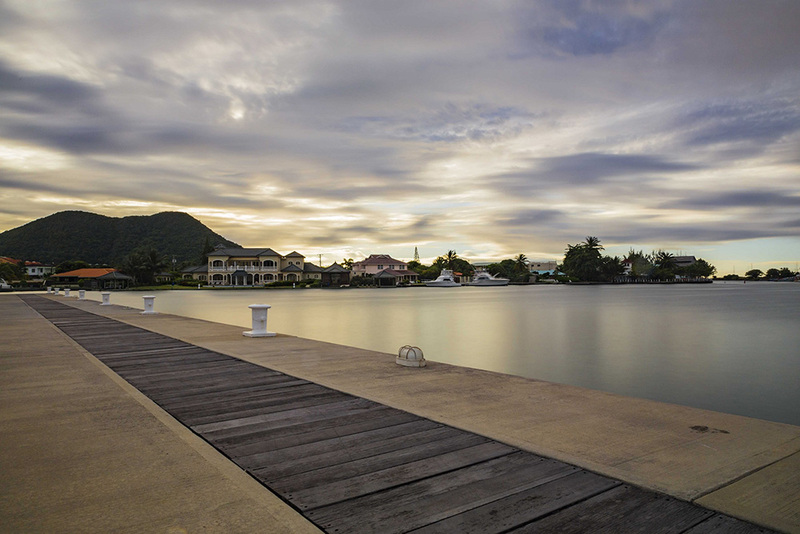 Interested in owning a piece of this beautiful island paradise? Then let LucianStyle Real Estate Services help you to make that dream a reality. We have assisted in the purchase of both beautifully finished homes and raw land. We are also able to manage the construction phase for you if you have a home or a larger development in mind. Contact us today to discuss your project or desires in more detail. We can guarantee that you will be happy with the personalized and detail oriented service which you receive!